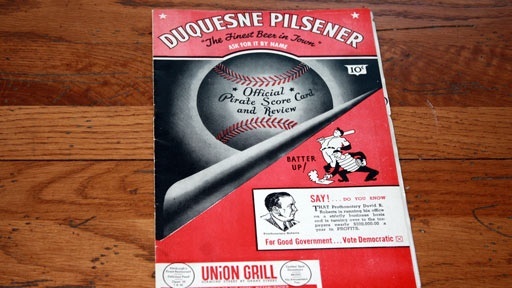 Does a History Detectives fan hold a piece of baseball history? 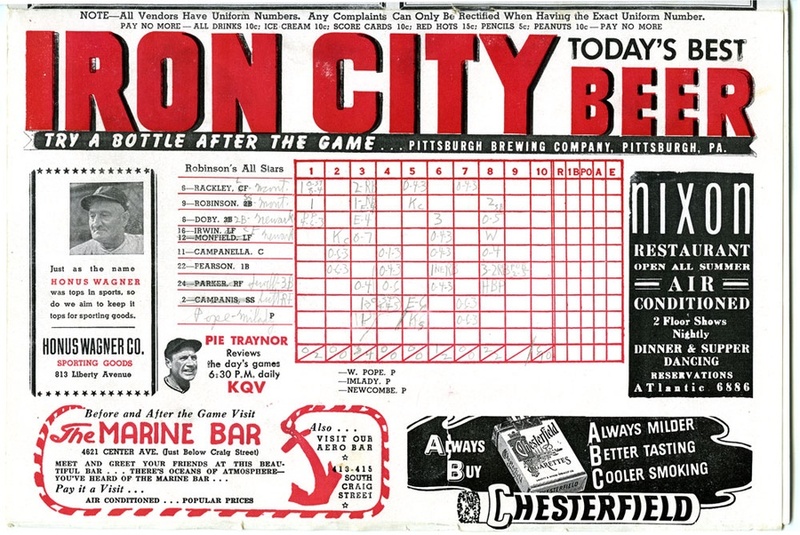 In a 1940’s Pittsburgh Pirates program, he found a scorecard for a game between two unusual teams: the Majors’ All Stars and Robinson’s All Stars. Jackie Robinson’s team is made up of both black and white players, yet this game appears to have occurred before Robinson became the first black major league baseball player in 1947. Could this game have been a test to find out how America would react to integrated baseball? Our contributor, Jason Mishelow, has a scorecard that lists two teams: The Robinson All Stars and the Major League All Stars. 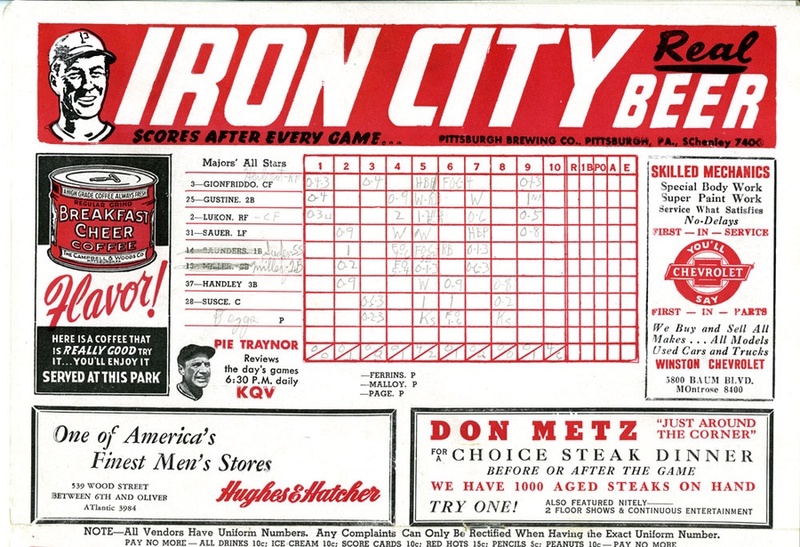 Take a closer look at the two parts of the scorecard. Also with Tukufu Zuberi Ventriloquist Dummy How did an African-American ventriloquist act become so successful in a time of racial unrest? Also with Tukufu Zuberi Seadrome Did floating airports dot the Atlantic before modern air travel? Also in this episode Special Agent Five How did this tale of robbery and murder help FBI director J. Edgar Hoover consolidate his power? Also in Post War: 1945-1960 Josh White Guitar What role did this guitar play in the transformation of the music industry in the 1960's? Related Investigation Exercise Records What role did these records play in the sculpting of america's fixation with fitness?